Road to Ultra Philippines: Ultra Music Festival 2016 – DJ JVC | DJ for hire in Philippines | DJ Mixtapes, Clubbing and Music Festivals in Manila, Philippines. 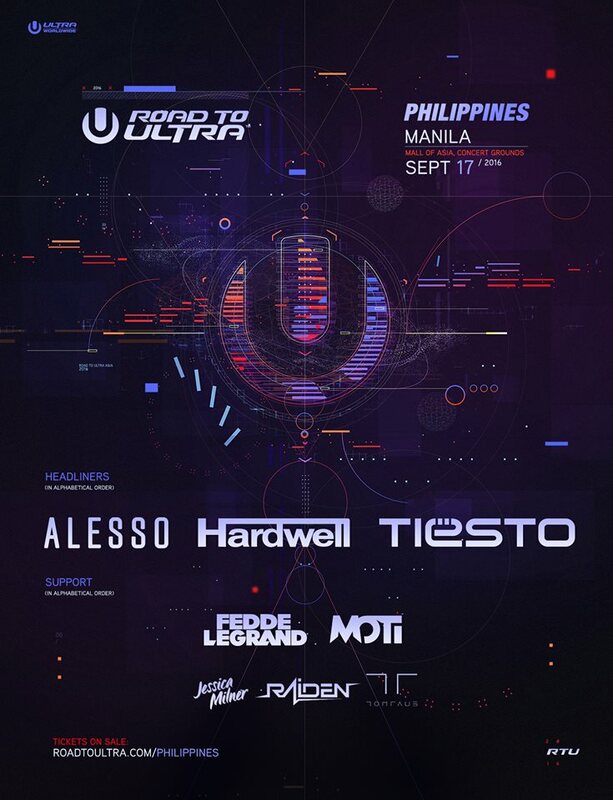 Road to Ultra: Philippines 2016 Lineup Announced! We are excited to announce the line-up for Year 2 of the Road to Ultra: Philippines on the 17th of September 2016. You can get your tickets on https://philippines.roadtoultra.com/tickets/ph/, Viagogo or at any SM tickets outlets nationwide. Please be reminded that this is an 18+ event. This is event is presented by: Ovation Productions and Blackwater Events.